Kelly Olcott is a CrossFit Level 1 certified trainer, ACE certified personal trainer and a former United States Marine. 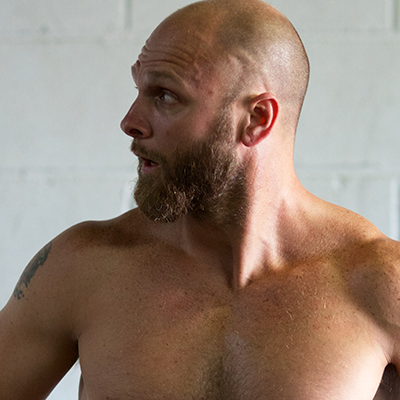 He was introduced to CrossFit in 2011 when he began programming CrossFit workouts into his then "Globo-Gym" routines. After one CrossFit workout he went 100% CrossFit and has never looked back. 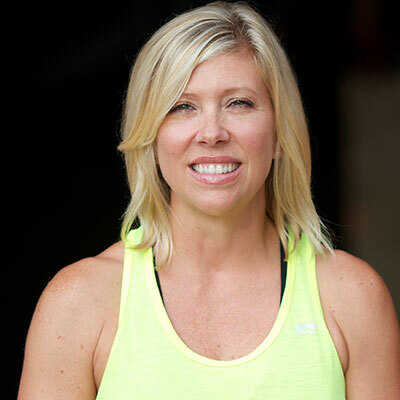 Kelly enjoys the outdoors , technology and helping people stick with the CrossFit program. A native of Vestavia Hills, AL, Kelly played multiple sports for The Vestavia Rebels. Semi strict paleo Monday through Thursday. A little less strict on the weekends. A lifetime fitness enthusiast, Staci has been helping people feel better and live stronger her whole life.